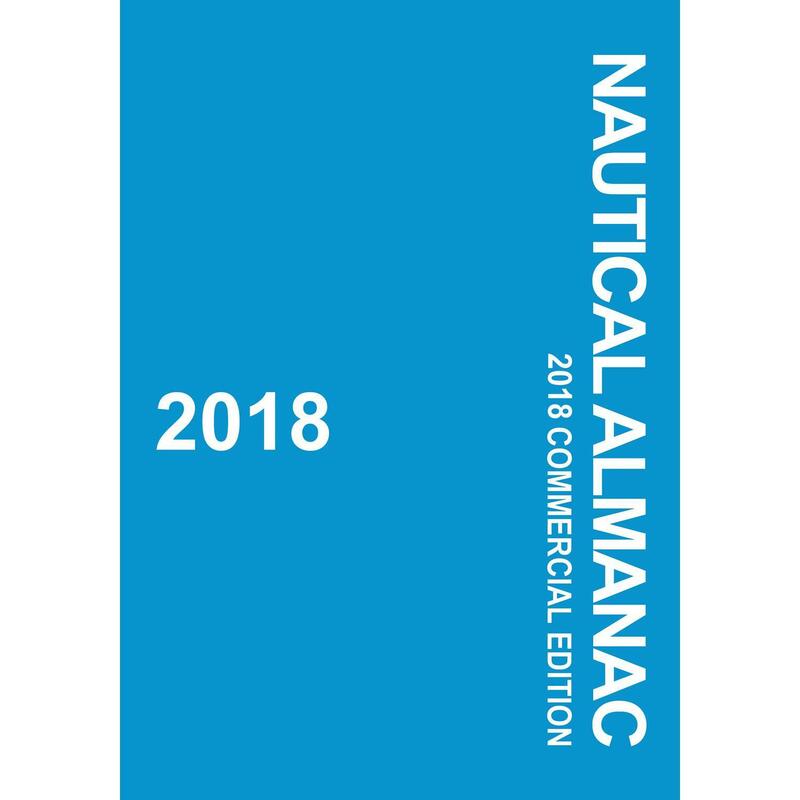 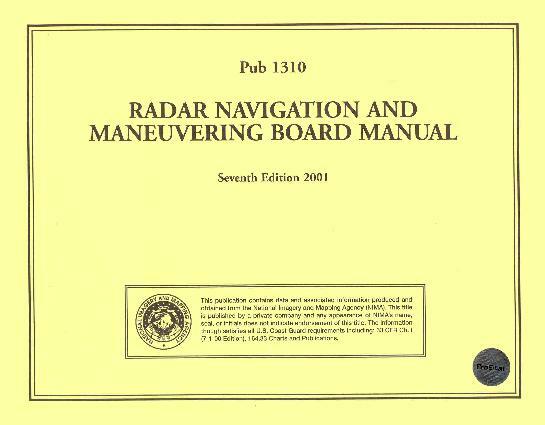 The Radar Navigation and Maneuvering Board Manual, compiled by the Maritime Safety Information Center, is an instruction handbook for navigation schools as well as naval and merchant marine personnel. 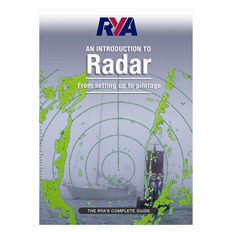 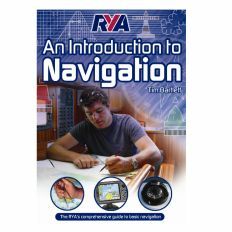 Itís a practical reference both for mariners on board ship and instructors ashore. 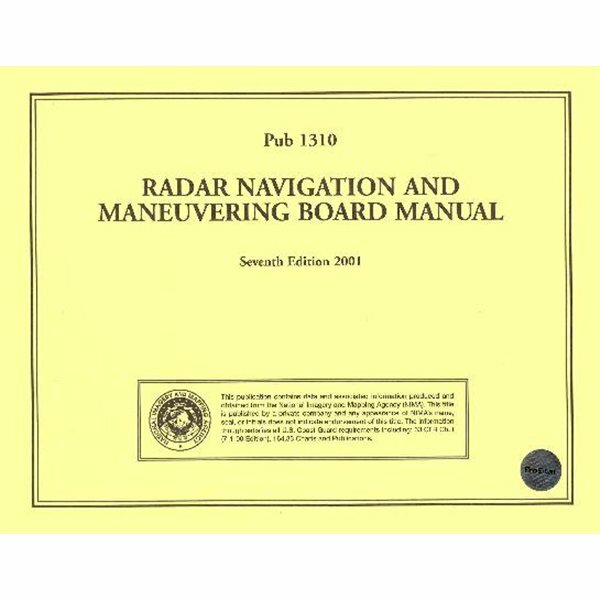 This latest edition includes an expanded chapter on ARPA as well as a sample operating manual for modern commercial radar (Pub 217) and ARPA systems.